My truck is a 2017 SCREW with 157" wheel base (4x4). I currently have Icon Stage 5 on there with no additional lift in the front end. I am still running stock 18's and have not raised up the front end up any more. Stock block in the rear. Ideally I plan to get 17" wheels with 285/70 or 285/75 tires. 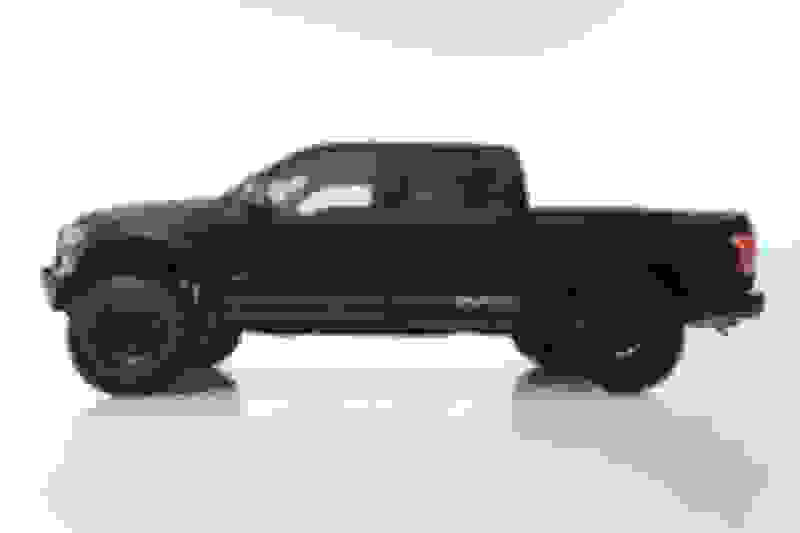 A lot of the information I am reading online really pertains to the Raptor but I was hoping to pick some minds regarding the regular F150. 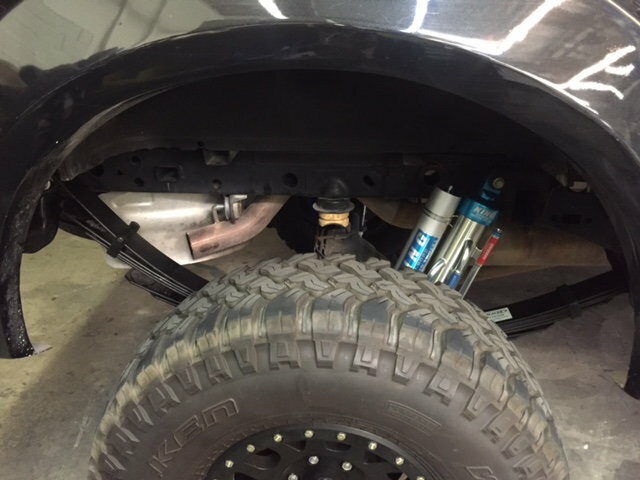 The bump stop kits won't fit on the F-150 because the rear axle is too narrow. 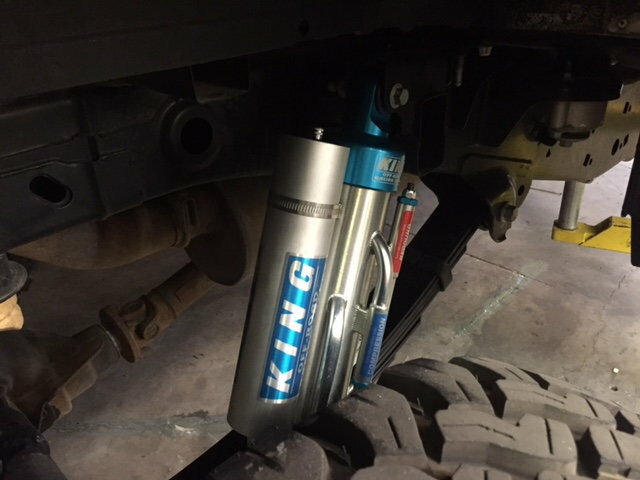 Raptor aftermarket bypass shocks won't even fit on an F-150 unless you run a wheel with less back spacing like a Method. Even then, the tire has little clearance from the shock. Deaver Raptor springs will bolt right up. I'm not sure of all the new nomenclature on the Raptor Deavers these days, but I started with what was the stock height (+2) springs. Last year I sent them to Deaver to have them re-arched and turned into the +3 version. I ran these with the Camburg lowering shackles. Gear consisted of 2 37" spares, a box of tools, a recovery bag, and a offroad jack. The truck looked relatively level with this setup, but in not one to get hung up on things like "rake" or taking a measuring tape to my truck. This was all after the Raptor swap. Before I was running the Deaver +2's which were a pretty good match with a slightly lifted front. 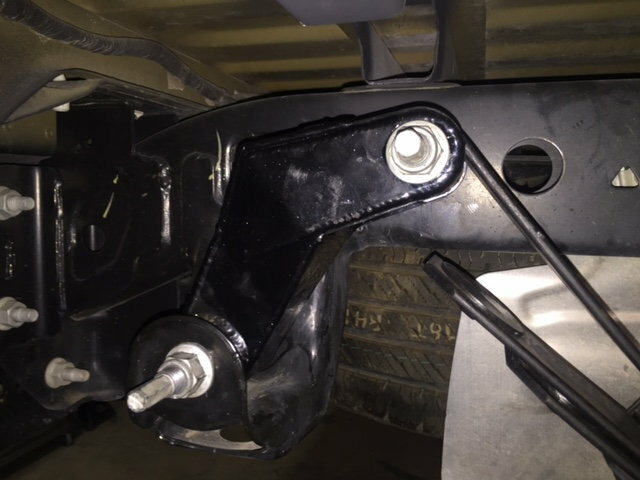 Deaver makes a specific Leaf spring for the 2wd and 4wd 2015+ F150. Yes, the Raptor ones will work as well. You need to figure out how much lift you want and how much weight, if any, will be in the rear. Deaver springs are usually a progressive set up but you can also go with a heavy duty set up in the rear if you are adding weight. Great thing too is that you can set it up however you want it too! We only use Deaver with our builds. Last edited by Baja Kits; 06-08-2018 at 01:20 PM. Thank you for the response. So if I do want to raise the rear 1" over stock I should be going with Deaver +3...correct? I have read that those leafs are meant to always have weight in the bed. But that will not be the case for me as the truck is driven normally it will be empty. But when I load it up to go out I do want to have the ability to go heavy. Will I have any negative on street empty truck problems if I went with the +3? I have +2's and love them. Major improvement over stock. I also have rear frame support and bump stops along with a Currie F9. How much off-roading do you do? Last edited by Dozer466; 06-16-2018 at 04:45 PM. What bump stops do you have? I plan to do mostly overland stuff. This truck is not my daily driver....I have a 3/4 ton work truck that I am in 6 days a week. So really my 150 can go over a week with out me driving it. I have the ADD bump stop kit with Fox bumps. My rear axle is 7" wider than a stock F150 though.